Brookside CDC is a church-based community development corporation that is creating opportunities of renewal and transformation for people residing in the Brookside neighborhood on the Near Eastside of Indianapolis. 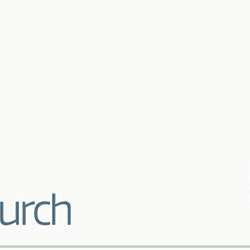 Get connected to what God is doing in the Brookside neighborhood through our periodic email updates. 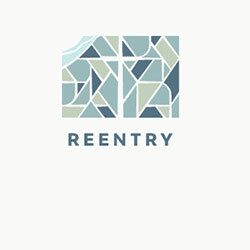 Our reentry initiative helps previously-incarcerated men and women overcome the challenges and stigmas they face in reentering society. Our play-based after school and summer initiative is reversing the effects of trauma experienced by children and youth in our neighborhood. Our housing initiative fights generational poverty in our community by providing stability and accountability for families and individuals. We invite you to join with us in working towards transformation in our beautiful neighborhood within Indy’s urban core. You might just be changed in the process!